BMW will air a Mini Super Bowl 50 commercial. The last Mini Super Bowl ad ran in 2011. Last year BMW advertised the BMW i3 electric car during the Super Bowl. The BMW i3 commercial starred Katie Couric and Bryant Gumbel. A Mini spokeswoman told AdAge that the 30-second Mini Super Bowl 50 ad would be the only commercial from BMW. 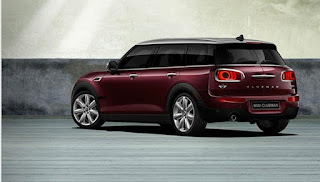 The new Mini Superbowl ad is according to the spokesperson featuring several Mini cars including the new Clubman wagon. 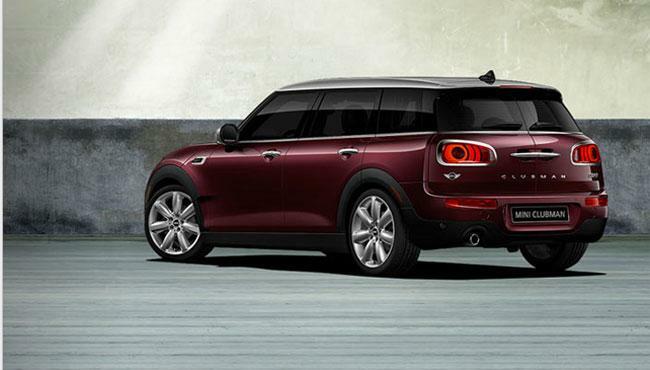 Mini is an edgy brand and the new Super Bowl 50 commercial is likely to be quirky and funny. I am not a fan of the retro car style, but Mini managed to stay trendy. Consumers apparently can't get enough of the Mini brand. Besides Mini, our Super Bowl 50 Ad chart has confirmed Acura, Honda, Hyundai and Kia so far as Super Bowl 50 car commercials.